As the rise of digital-first banks such as Monzo and Atom Bank will attest, British retail banks have been slow to modernise. But several high street names – Lloyds, RBS and TSB – are undergoing digital transformation programmes to make banking a more painless experience. TSB’s digital innovation and transformation director, Pol Navarro, says this requires a collaborative approach across the bank’s back end and consumer-facing arms. Navarro took up his UK role in February, after heading up digital at TSB’s Spanish parent, Banco de Sabadell. He is tasked with migrating TSB to Banco de Sabadell's technology platform, which will support open APIs and the ability to plug in third-party technologies. 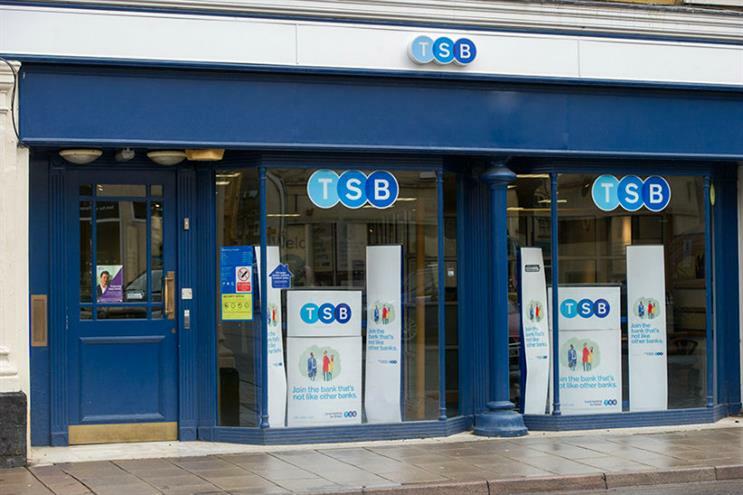 TSB currently runs on Lloyds' IT systems, but split from the bank in 2013. "Our platform in Spain has been built with digital at its heart," Navarro told Campaign at Unbound London 2016. "It supports the interaction of multiple channels, open APIs, and we can embed technology from start-ups and add features to existing products." In practice, this means employee and customer-facing online services will be responsive, functioning on multiple devices. The bank will also be able to manage customer interactions in real-time. TSB's challenger status means it is easier to work collaboratively, says Navarro. There are few silos, he said, with digital transformation being spearheaded by employees in IT, branch distribution and marketing. There are two goals, he adds. "The short-term goal is to transform TSB into a real digital organisation in terms of processes and the way customers can use our products and make payments. It’s getting the basics right and delivering a different customer experience." A second goal is identifying transformational tech. Navarro points to Bstartup, Banco de Sabadell’s start-up programme in Barcelona. The bank has invested in ForceManager, a mobile sales and CRM service, CornerJob for short-term jobs, and parking app Wazypark. Eventually, TSB will introduce a start-up programme in the UK, Navarro said. Better integration across marketing, digital and IT has been a recurring theme over the last two years in marketing. Thomas Cook earlier this year merged its digital and marketing departments. And in adland, Accenture’s acquisition of Karmarama heralded a new direction for creative agencies. For Navarro, Accenture is teeing itself up to become a "prime contractor for digital". He should know – Banco de Sabadell worked with Fjord, an Accenture-owned design agency, on its mobile app. "Accenture realised that consulting design was relevant," he says. "It’s not just execution but bringing in design and a good customer experience. All these companies are trying to offer an end-to-end solution."